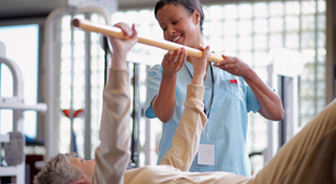 When skilled nursing and rehabilitation is necessary, it is our goal to get you home safely as quickly as possible. Our experienced team of professionals focuses on you as an individual and your specific needs. We develop a therapy plan and approach that is designed to help you heal faster and achieve your unique goals. 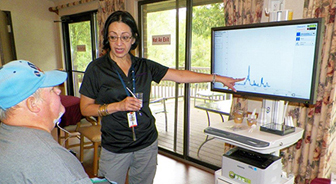 As an organization, we are committed to delivering person-centered care. Our greatest success is watching you returning to your home and family healthy and happy. 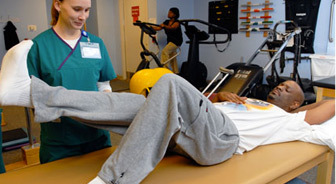 In an effort to ensure a complete continuum of care, our rehabilitation team includes: physicians, nurse practitioners, nurses, social workers and therapists. Our clinical care specialties include recovery programs for complex medical conditions along with traditional therapy services. 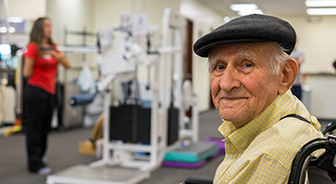 Many of our care communities offer a dedicated wing designated for patients requiring skilled nursing and rehabilitation services.